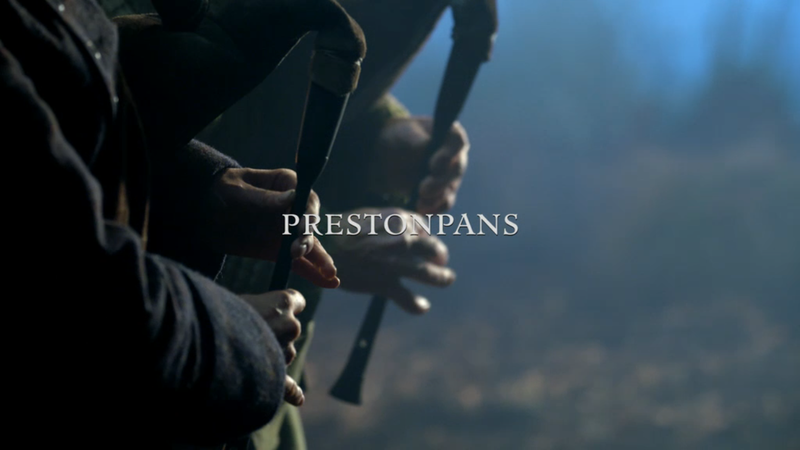 Caitriona Balfe graciously tweeted during the 9pm ET airing of Prestonpans S2 E10. She shows ample love to her cast mates and crew alike. Her humor is never far behind. She’s a thoughtful one, Ms. Balfe. You can watch and read-along with the list compiled tweets to get her scene by scene take. The italicized thoughts are my responses to her tweets. Written by the wonderful #irabehr and directed by @philiprjohn !!! That was wonderful having Caitriona tweet along with us. 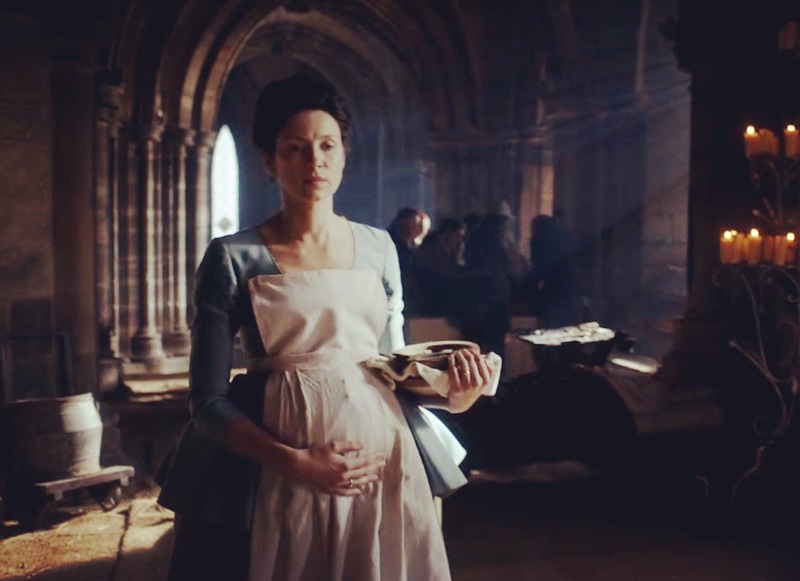 She brings her own well of compassion, strength, and sense of justice, to our beloved Claire Elizabeth Beauchamp Randall Fraser. Her taking time to spend with the fans during a difficult episode is quite appreciated. An incredible episode full of tense, generous, and funny moments. War is hell. It’s not glamorous or romantic. The anguish of waiting to see if your loved ones and friends return is well done. This podcast conversation and review on Faith S2 E7 is of difficult subject matter. As with watching the episode, please take good care when listening. 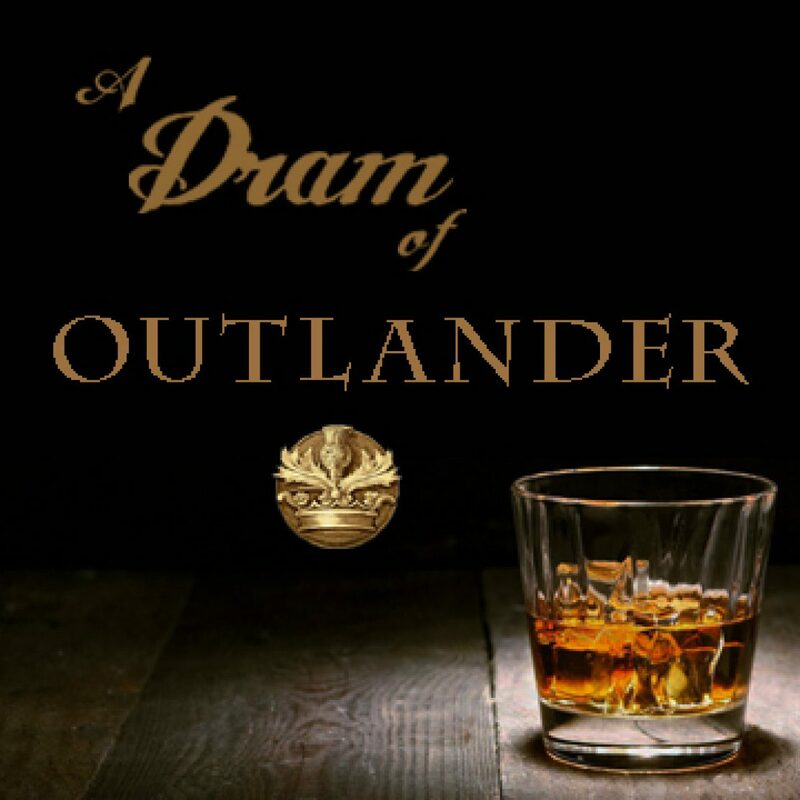 Faith is more than a name…Jamie and Claire have faith in each other, in the future. The losses, great. The responsibility, shared. The blame belongs on no one. Fergus is family. 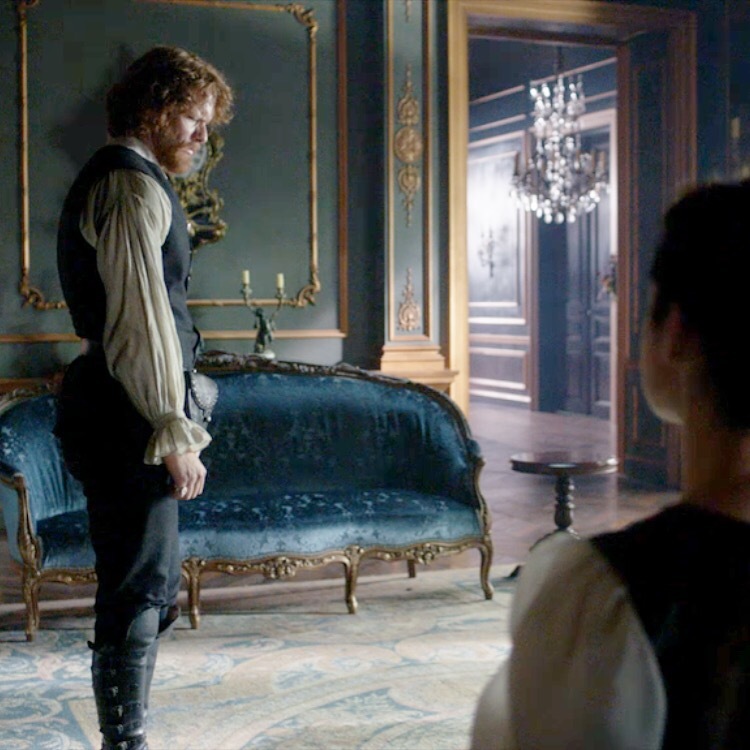 Claire pays a price seeking a private audience with the King. 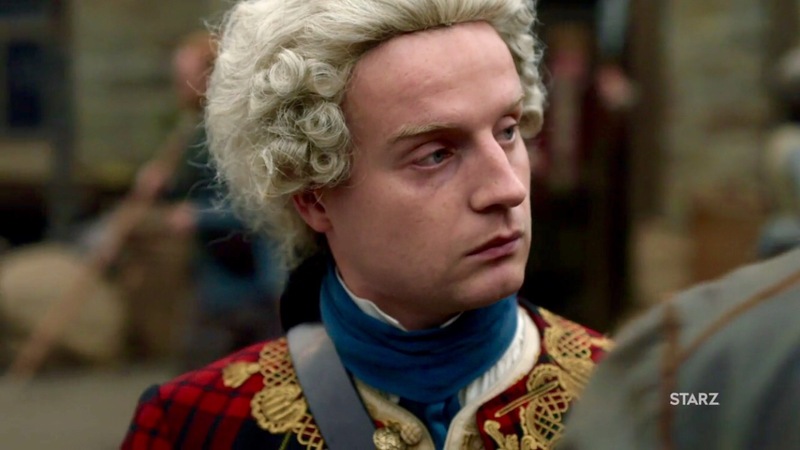 Le Comte St. Germain and Master Raymond are in harms way. Friendship weaves throughout. This is the best episode yet in both seasons. Listen on iTunes, Stitcher, or directly below. What do you think of this episode? Message me on social media or leave a voicemail on the listener line, to maybe have your thoughts included in a future post or podcast. Follow director Metin Huseyin on Twitter. 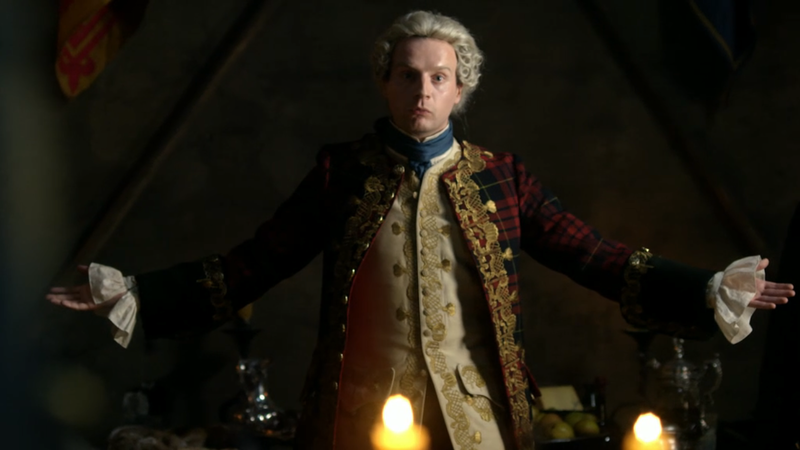 Jamie, Claire, and Murtagh must stop the wine sale going through to further compromise Prince Charles’ ability to get the uprising funded. 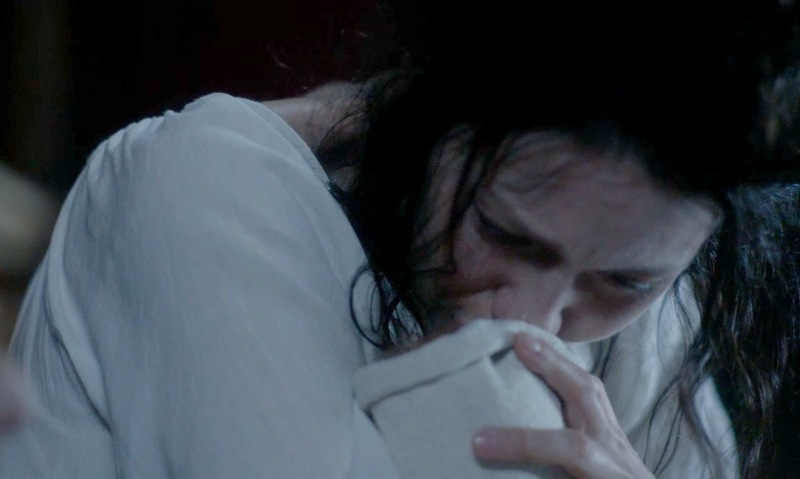 Claire makes Jamie a promise. 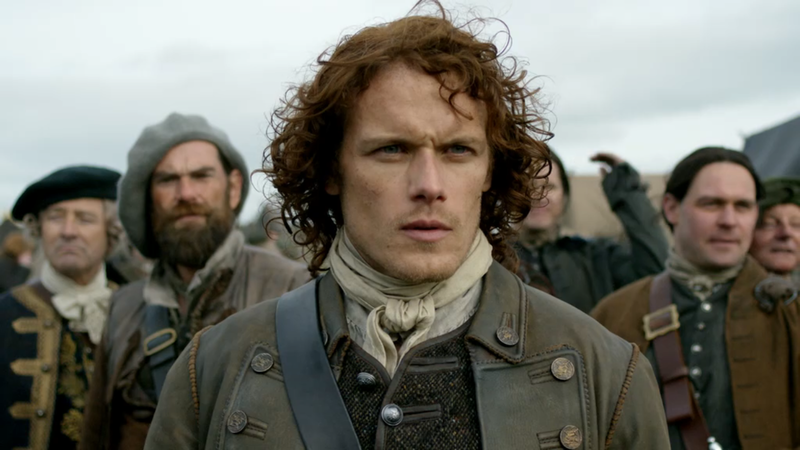 Murtagh is trusted and told everything. Le Comte St. Germain and Prince Charles are out of sorts. 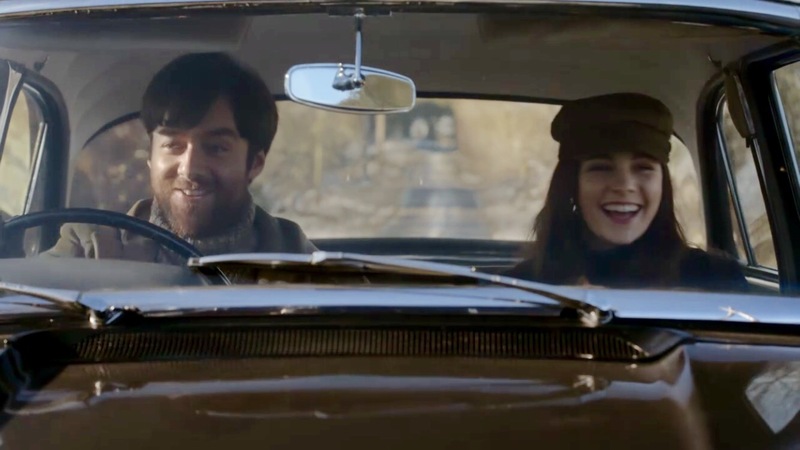 Black Jack causes Jamie to break his promise. Schemes do not necessarily go according to plan. 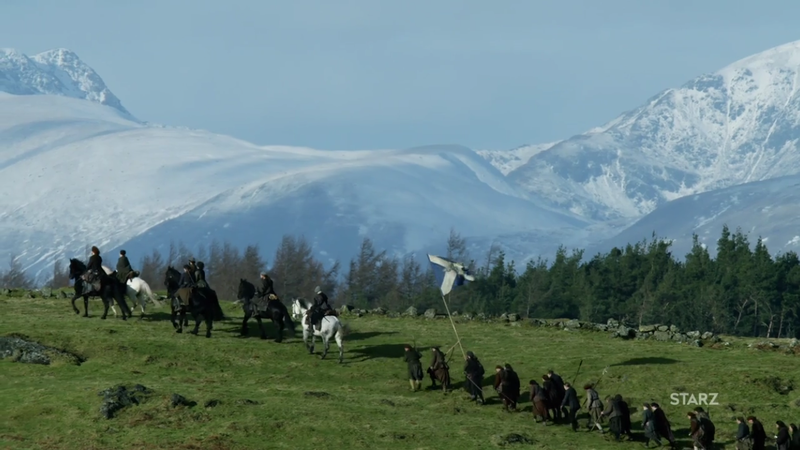 You will find this and so much more in this Outlander episode, Best Laid Schemes, written for television by Mathew B. Roberts and directed by Metin Huseyin. Listen on iTunes, Stitcher, or directly below to my recap, review, and discussion. Find out why I love this episode. Slainte! What do you think of this episode? Message me on social media or leave a voicemail on the listener line, to have your thoughts included in a future post or podcast. Follow episode writer Matthew B. Roberts and director Metin Huseyin on Twitter.